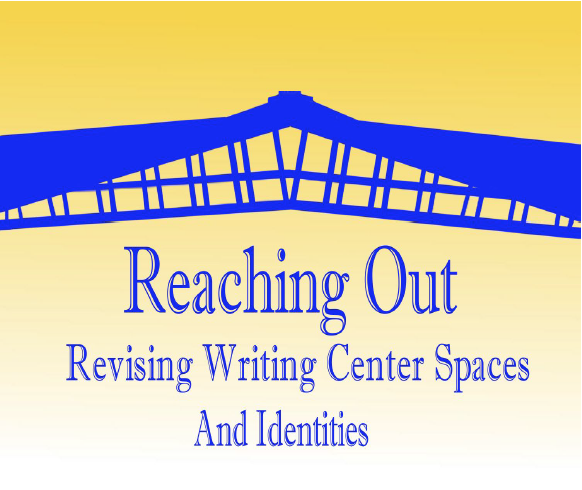 This October, two GW Writing Center consultants presented at the National Conference on Peer Tutoring in Writing on Hofstra University's campus in Hempstead, New York. This March, seven GW Writing Center consultants presented their scholarship at the Mid-Atlantic Writing Center Assocation's annual conference on Penn State-Berks's campus in Reading, Pennsylvania. Three GW Writing Center consultants presented on panels at the Mid-Atlantic Writing Center Assocation's annual conference over Spring Break on Drexel University's campus in Philadelphia, Pennsylvania. Following her presentation at the 2016 MAWCA conference, Megan Fitzgerald was invited to give a special presentation of her paper Indirect Fire to the director and staff of the Cabrini College Writing Center. April, 2014: Rachel Lesniak named GW, DC, and Northeast regional student employee of the year! In late April, Rachel Lesniak, an undergraduate consultant who worked in the Center for three years, attended the Excellence in Student Life award ceremony as a finalist for the GW Student Employee of the Year award. When her name was called, we were all thrilled—but the best was yet to come. When Rachel went onstage to accept her award, she discovered that she was not only the GW Student Employee of the Year, but that she’d also won the DC-wide competition AND the competition for the Student Employee of the Year for the entire Northeast region of the United States, making her one of four finalists for the national award. Read a full account of Rachel’s awards!